A Third Of This Dealer's Sales Are Chevy Volt Electric Cars: How'd They Do It? 2016 Chevy Volt Range-Extending Engine To Have 75 HP? 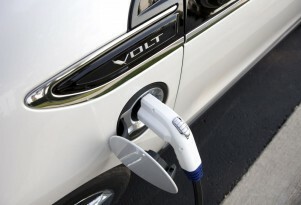 Could Less-Pricey 2016 Chevy Volt Undercut Plug-In Hybrids?